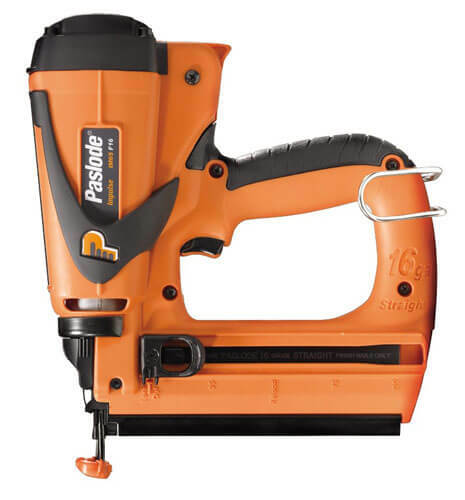 Our Industrial Electric Nailers from Paslode provide excellent stability, high performance and low weight. They can perform under any weather conditions and are the top choice for professionals. Give us a call today or request a call-back to hire our Paslode nailers for your project.